2K Sports has just released a new NBA 2K18 trailer. 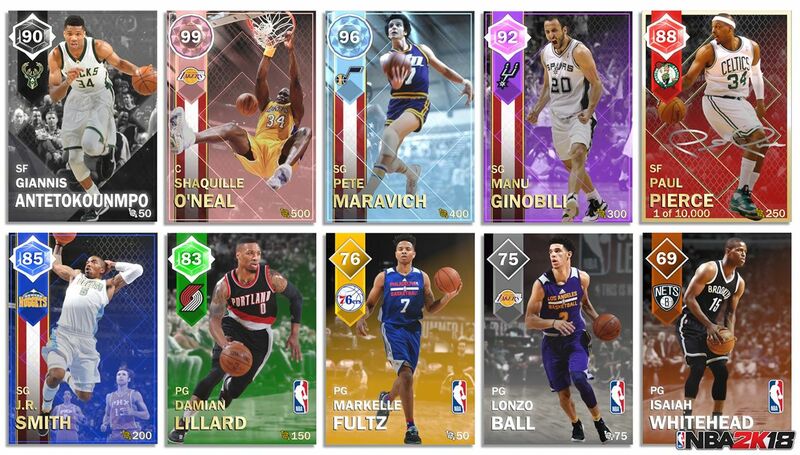 The video shows the revamped MyTEAM that now includes two new modes, Pack & Playoffs (pack draft mode) and Super Max (salary cap and season gameplay to online competition). You can watch the full trailer below.